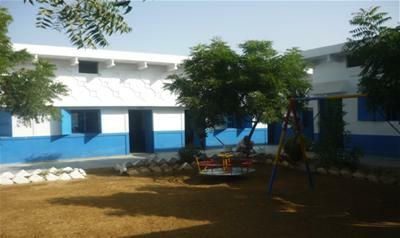 The children of Moor Park School for the children of DIL Mehran School in Karachi, Pakistan. Moor Park School near Ludlow in Shropshire is twinned with DIL Mehran School in Karachi, Pakistan. This relationship enables the pupils and staff of both schools to interact culturally and educationally, learning about one another’s ways of life and building positive understandings. It also makes it possible for the Moor Park School community to help the children of DIL Mehran School in practical ways. The two schools are twinned through Twins Pakistan, a country project carried out by Twins in partnership with DIL Trust UK. Every penny donated through this page is spent directly on improving facilities for the pupils of DIL Mehran School, with nothing whatsoever taken by Twins for administration.